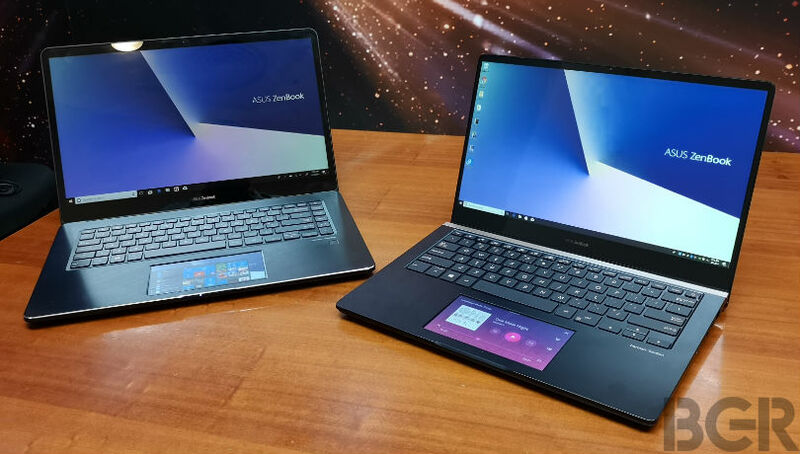 ASUS Philippines officially announced the local availability of its latest ZenBook, ZenBook Pro and VivoBook S premium ultraportable laptop series, at an event showcasing the entire ASUSZenBook portfolio first launched in 2011. 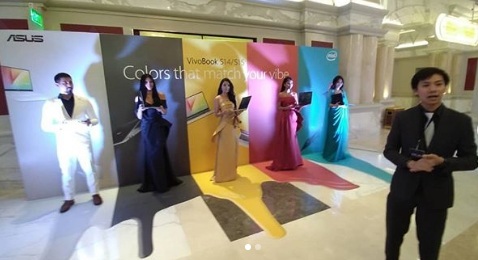 The new lineup, powered by the latest 8th Gen Intel® Core™ processors embodies ASUS’ In Search of Incredible brand spirit, with the ZenBook and VivoBook series unified under the headline theme of Unleash Your Creative Power. New products announced at the event include the ZenBook 13 (UX333), ZenBook 14 (UX433) and ZenBook15 (UX533) — the world's most compact 13.3-inch, 14-inch and 15.6-inch laptops[i], respectively. The groundbreaking ZenBook Pro 15 professional laptop is now joined by the new ZenBook Pro 14 (UX480), with both models incorporating the revolutionary ASUS ScreenPad™ updated with exciting new features and functions. Also announced was the latest version of the ZenBook S (UX391FA), which now has an amazing battery life of up to 20-hours, and the VivoBook S15 (S530), a collection of colorful and stylish lightweight laptops. The ZenBook 13, 14 and 15 introduce the stunning new frameless ASUS NanoEdge display, with ultra-slim bezels on all four sides for an unrivaled screen-to-body ratio of up to 95% and a near-borderless viewing experience. The ultra-compact design, which incorporates the unique ErgoLift hinge mechanism that tilts the keyboard for comfortable typing, gives each of these laptops the world's smallest footprint in its class. ZenBook 13 and 14 also introduce include the exclusive new NumberPad, an innovative LED-illuminated numeric keypad built into the touchpad. The new models feature a full complement of high-performance components including the latest 8th Generation Intel Core i7 quad-core processor with integrated Gigabit Wi-Fi optimized for Intel® Wireless-AC 9560,and up to NVIDIA® GeForce® GTX 1050 Max-Q graphics. ASUS today announced VivoBook S15 (S530) and S14 (S430), a pair of stylish and lightweight laptops designed for the young, and the young at heart. Both laptops feature bold color-blocking designs, with five vibrant color options and several textured finishes that let users fully express their personalities. The ErgoLift hinge replicates the feel of typing on a desktop keyboard for more comfortable typing, while the new three-sided NanoEdge display design provides an immersive viewing experience. S15 and S14 are powered by up to an 8th Generation Intel®Core™ i7 processor, with NVIDIA® GeForce® MX150 discrete graphics. Both laptops feature dual-storage designs.